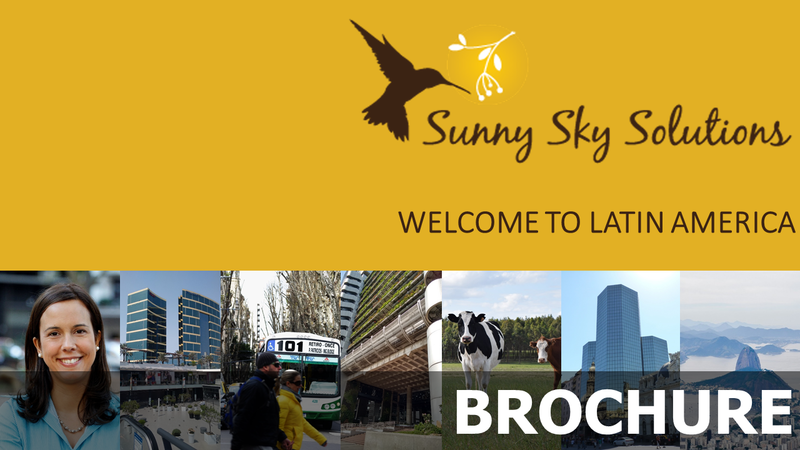 Punta del Este is one of the most upmarket and glamorous resorts of South America. A truly international place with outstanding natural beauty, “Punta” is one place not to miss if interested in luxury/high-end consumer segments. I visited Punta del Este last Saturday with two main aims. First, to gather a quick insight into the luxury segment and, two, to spot which British brands are really (visibly) making it into these markets. I’ll tell you more about luxury in my next post, but for now, let me reveal which were the British brands that really jumped out at this prime South American location. 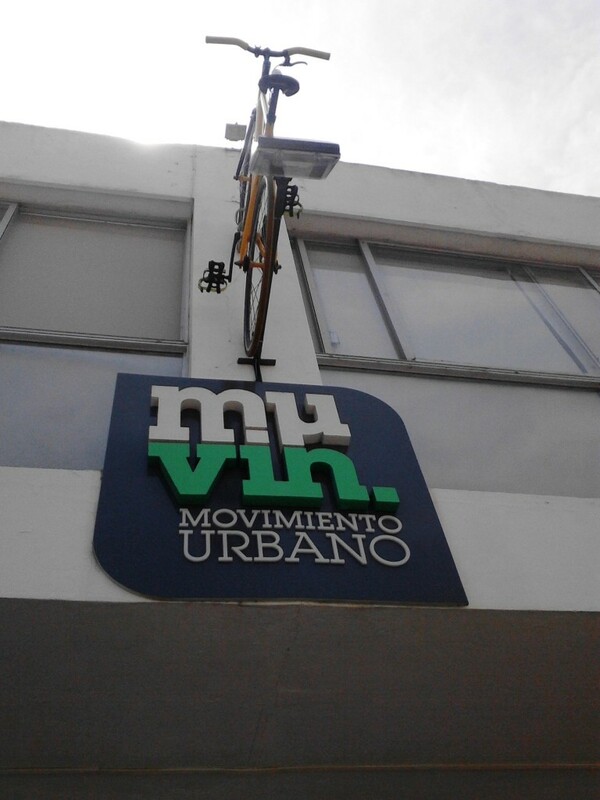 I spotted the MUVIN shop from the cafe on the corner thanks to its unusual shopfront (see picture). It didn’t disappoint. Cycling has seen a remarkable increase in Latin America and importers of premium brands, like Specialized, can be seen in most capital cities. MUVIN stocks Brompton bikes in its Punta del Este shop as well as bikes made in Argentina with Brooks saddles from England. Speaking to Julieta at the shop, she also told me they have the manufacturer’s permission to import into Argentina but are struggling to get the bikes in due to import restrictions. 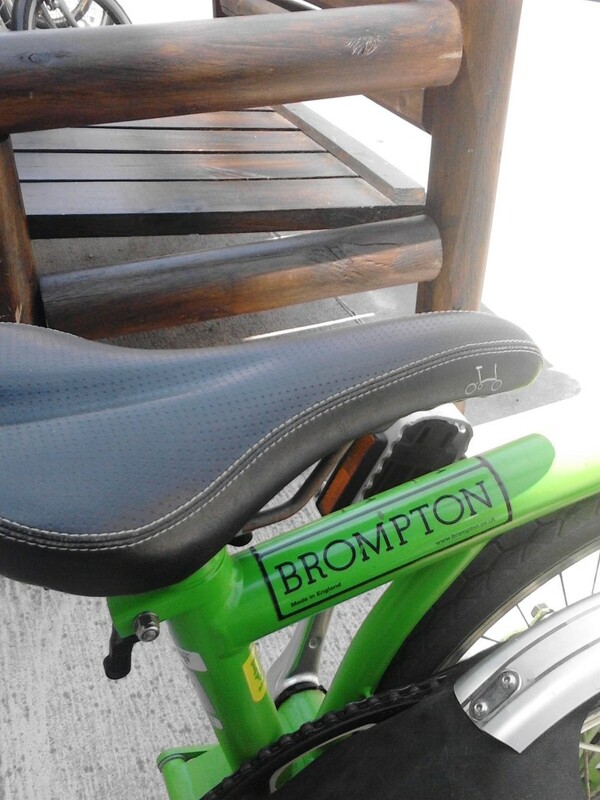 And the Bromptons are selling for USD 1,800-2,000 in Punta del Este, which brings me back to the luxury market we will explore in the next blog post. Here’s another beauty of Punta del Este, and our lesson #1: Uruguay can a great starting point for Argentina and Brazil – almost like a shop window for those two gigantic markets. As British at they get, with Royal Warrant included. 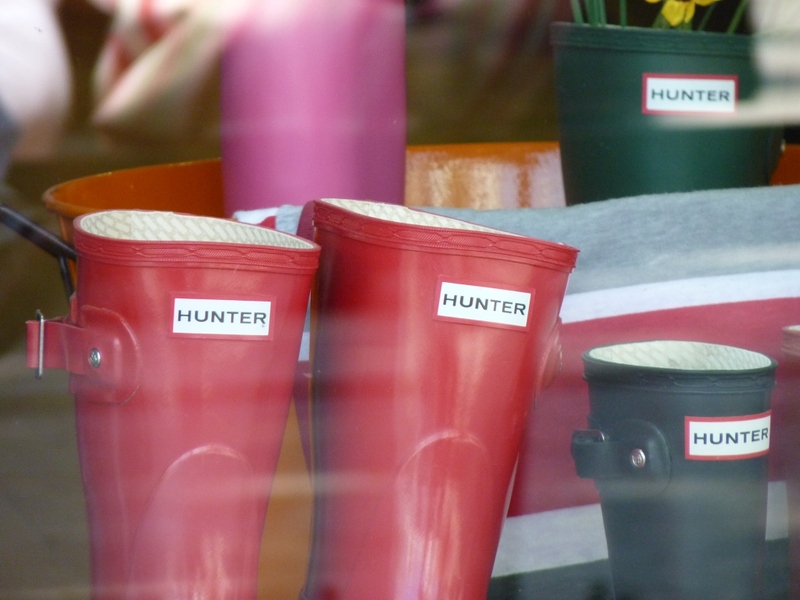 Hunter Boots were proudly displayed at Inbox (they also stock Crocs and VANS, to give you an idea). So lesson #2: British sells. Royal Warrant sells. The weather doesn’t really matter when you have a brand that is now fashionable and iconic. Ok, ok, before you tell me that these are not longer “really British”, let me remind you that they are still perceived as British brands in most of the world. You buy a Mini here, you buy British. Same for Land Rovers. Most people don’t care who the shareholders are or where the products (in this case) are manufactured. Britain has excelled at branding and this is a premium example. And they know it: Mini is still advertised here with Union Jacks and the like. So that’s lesson #3. Boring. 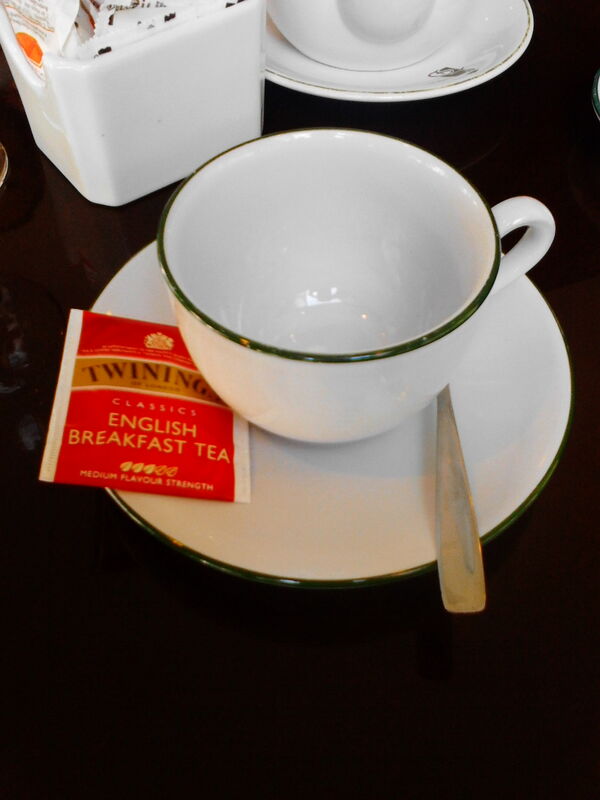 We know Twinings is EVERYWHERE, don’t we? 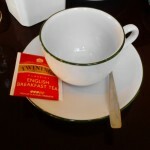 Don’t deny Twinings its merit for (somehow) recruiting and retaining really amazing distributors that make sure that the brand is not only available and recognisable “everywhere” but also that it can command a pretty premium price here. That’s lesson #4: the concept of “premium” varies between the home and the export markets. And lesson #5: recruit and retain the best distributors for your products (and services). 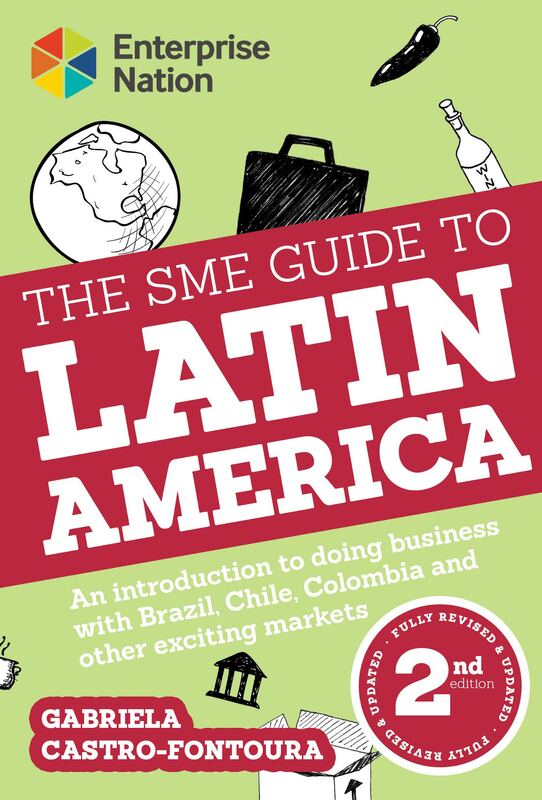 If you’ve enjoyed this blog post and are interested in more information on doing business in Latin America, sign up to our monthly newsletter HERE.